I’m building a new custom home and there’s a room on the plans labeled “flex”. I find myself asking, what is a flex room and what are some great flex room ideas? I’ve looked at hundreds of home pics online and a bunch of magazines but I’m still not sure what I should do, can you help? Flex rooms are rooms without a pre-determined purpose like a kitchen or bathroom. Sometimes referred to as a “flex” room because they’re designed to be flexible. Labeled simply on a blueprint as ‘flex’ or ‘bonus’. Basically this means a room you can do whatever you want with. This is your chance to create a personal space that’s completely unique. Flex room ideas are honestly pretty easy to come up with since a flex room can be turned into almost anything. But to truly do it right takes time and planning. Our top Flex room ideas for 2019. 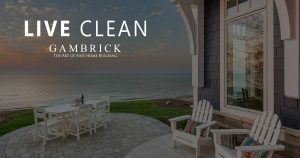 At Gambrick Custom Homes, our design team spends months crafting each home to our clients individual needs. No matter how much time and planning goes into a home’s design the most important thing is that your home feels like your home. Each client has a different lifestyle that changes over time, so the best designed homes need to be flexible. That’s where a flex room comes into play. 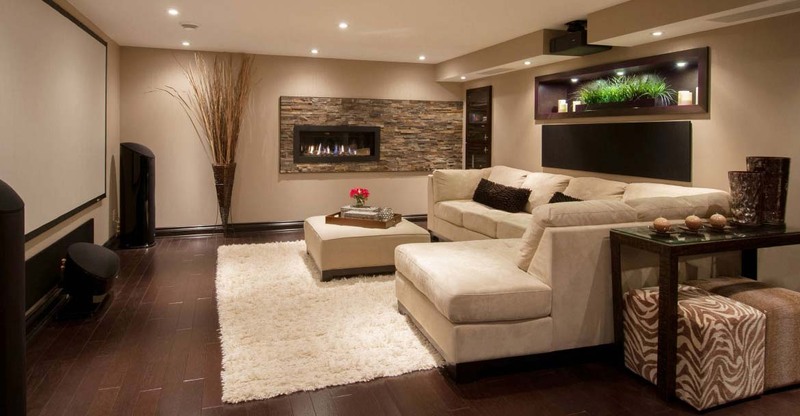 Here are some great flex room ideas we hope will inspire you to turn your bonus room into something fantastic. What To Do With Your Flex Room? The possibilities are nearly endless. Think about the space itself. What rooms is it next to? What floor is it on? Will it be accessible for guests or something private? Would it be a quiet place to get work done or somewhere to gather with friends and family? With a little time and creativity you can turn this flexible living space into your favorite room in the house. Think about what you wished you had or what feels missing. Maybe it’s a quiet room to sit and relax in. A home office or library. A room to do crafts or hobbies in. Or a playroom for the kids. Bonus rooms are great because they’re so easy to turn into whatever your family needs whenever they need it. Today you may need a nursery for the new baby but in a couple years a home gym or home office may work better. With a little thought and creativity a flex room can become just about anything. Turn your bonus room into a space designed to have fun in! 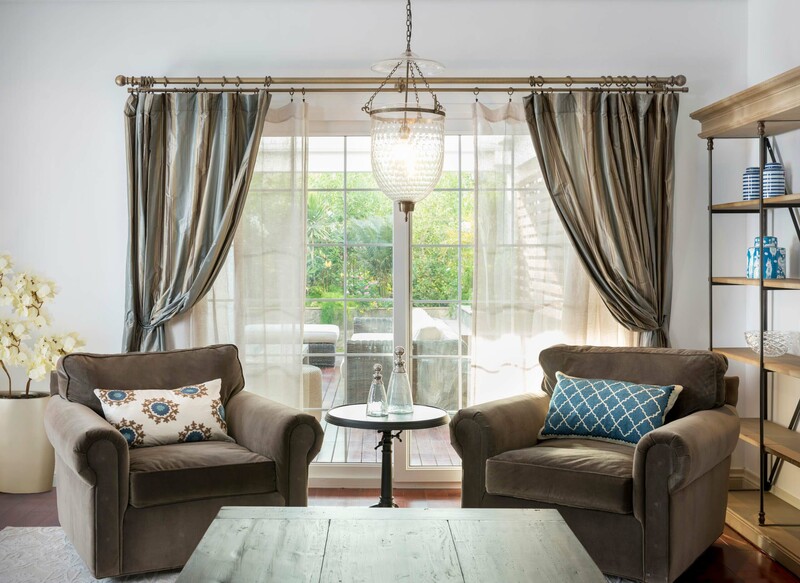 The perfect place for entertaining or relaxing with a private movie theater, pool table or video game setup. By having a dedicated entertainment space. You won’t have to worry about disturbing the rest of the family while playing your favorite video games or watching football on Monday night with some friends. Bonus entertainment rooms quickly become the gathering point for friends and family whenever you have guests at the house. Bonus room are super easy to turn into entertainment rooms too. All it really takes are some comfortable couches, a tv and some friends. Some clients can’t just leave all their work at the office. If your one of these people then a great bonus room idea is a home office or study. You’ll have the perfect spot to get some work done when you need a quiet place to concentrate. When your not working use it to relax and read a good book or surf the web. A great flex room idea for any entrepreneur or professional wanting to spend more time working from home. Being at home can be distracting so having a dedicated work space is a huge plus. 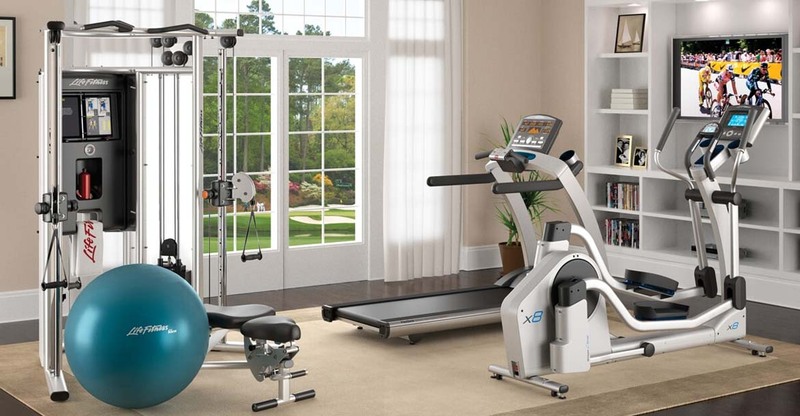 Many of our clients also use their flex room home office to store small gym equipment so they can maximize their time by getting a workout in whenever they have spare time. It’s also a great place for kids to study or do their homework without the distractions of tv, phones or video games. A space dedicated solely to your passion in life. Whether you’re an artist, collector, gamer or fitness nut. 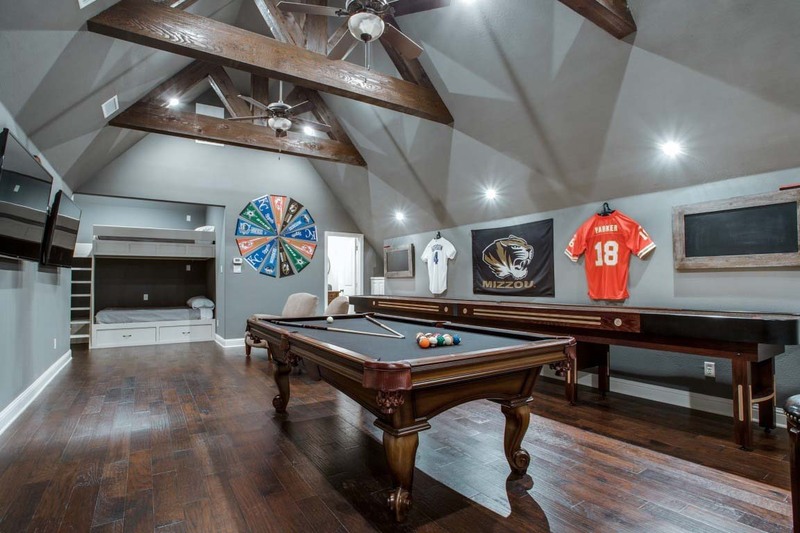 Flex rooms provide an area in your home that’s all about your favorite hobby. A great room to relax in after work or on the weekends. Get together with friends and family. Or just just kick back and have fun with all your favorite stuff. The best flex room ideas are flexible. A cool hobby room can be used for just about anything you like whenever you like. Flex rooms can become your sanctuary. A place totally dedicated to your relaxation. 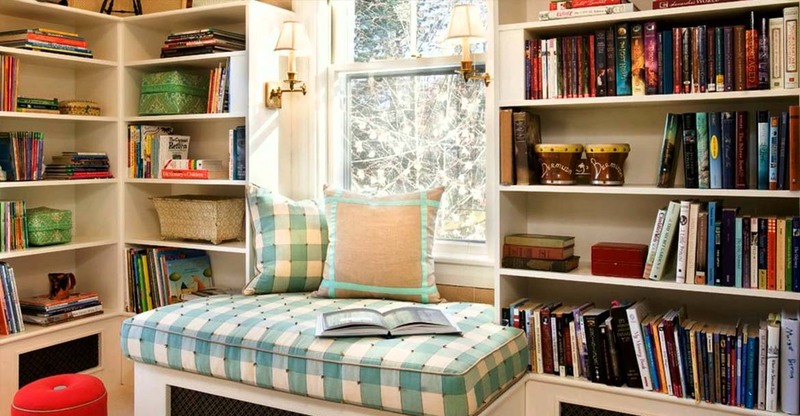 Create a quiet personal space where you can unwind with a good book and finally just relax. A reading room is a great place to escape the noise and stress of a busy house. No TV, telephone or computer required. Just a great book and some much needed peace and quiet. A flex room converted into a reading room is also a great place to write. The perfect space for any aspiring writer or blogger. Fitness should be simple and practical. Everything about packing a gym bag and heading to a gym to workout just isn’t. Gym’s can be a pain to travel to and overcrowded. For some people it can be uncomfortable working out with a lot of people staring at them. How can you stay fit and healthy with obstacles like this in your way? Owning a home gym solves a lot of these problems. Fit in a quick session any time during the day or night. With a home gum you have the flexibility to work out any time you like however you like without any issues getting in your way. It’s also nice getting into your own shower after a hard workout instead of the ones at your local gym. There are plenty of other uses for a flex room and lots of other great flex room ideas. Whether you want to use your bonus room as a guest bedroom, a nursery or playroom for the kids, what you do with your flex room is totally up to you. That’s the whole point after all. Bonus rooms are really multi purpose rooms. Designed to be flexible. They’re not dedicated rooms like a kitchen, bath or laundry room. Use your imagination and turn your bonus room into something special. That’s why having a multi purpose room in your new Custom Home built by Gambrick is so great. You can change the room’s function as your lifestyle evolves over time. A flex room lets you maximize the square footage of your home and allows for change. That nursery you need today can become your home office, gym or game room tomorrow. Bonus rooms provide the perfect opportunity to personalize your home. Create the home your life demands now with the flexibility to change over time. Here are a few more design options for you to consider when designing your flex room. Create a multi purpose room that can easily transform between a playroom, guest room, or entertainment center based on what you need and when you need it. Use furniture with hidden storage to hide toys or office supplies when you need the bedroom. Include an ottoman, shelves or an armoire for additional storage. Or even an extra refrigerator or freezer for when you need it. Combination rooms are great because they remain flexible even while your using them. Most flex rooms eventually get turning into something dedicated but a combination room is truly multi purpose. Turn your flex room into a cozy new nursery. Flex rooms make a perfect nursery since they can easily transform again as soon as the baby is grown enough to need a bedroom. With a crib, comfortable chair, and a multi function changing table a flex room becomes the ideal nursery. 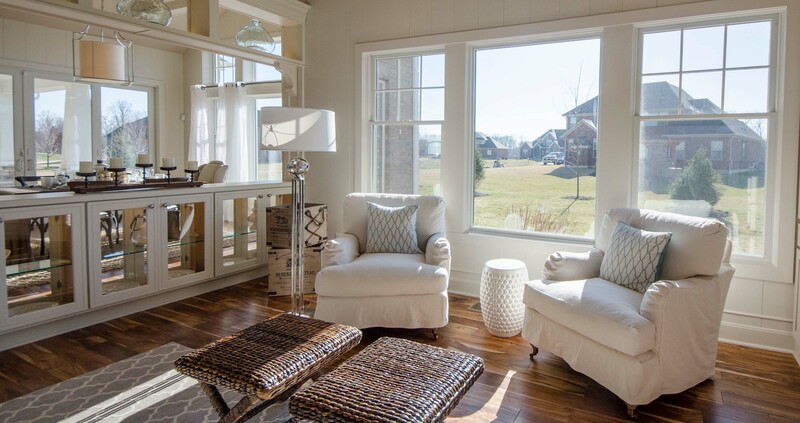 A great bonus room idea is a 2nd family room dedicated to just relaxing with the family. This is a room generally with no TV. Sometimes called a sitting room, it’s a great place to hang out, read, surf the web, play board games or just sit and talk. It’s rare to have a room to just sit, talk and drink a cup of tea in. These rooms are great if they’re enclosed so you can just shut the door and get some piece and quite whenever you feel the need. A glass single or french door works best and they’re easy to install if your flex room didn’t come with a door, inexpensive too. Ever think about becoming a professional streamer or just doing it as a hobby. Streaming from home has become a great way to have fun while earning extra money from home. In some cases, the most popular streamers even make millions of dollars per year. If you’ve considered streaming and you want to do it in more than a casual way then you’ll need a dedicated room to do it in. All it takes is the right equipment, an internet connection and a single day to turn your flex room in to the ultimate streaming room. A flex room is essentially an extra room or bonus room in your home that you’re not using as a bedroom. These spare rooms are extremely useful because you can customize them to fit you and your family’s lifestyle. They’re also very easy to change as your needs and lifestyle change over time. Some Gambrick flex rooms even give you the freedom to choose specific bonus room options such as built-in desks or built-in storage and shelving systems. The beauty of a flex room is that you can make it whatever you want it to be whenever you need it. Most of our new homes include a flex space, also sometimes labeled a den or office, that can be turned into a variety of rooms. Some floor plans also have loft spaces that double as a flex room, and several of our floor plans have an option to add a bonus room over the garage as a flex space. Bonus rooms can be built them with permanent features such as beautiful built-in bookshelves or a window seat to create a grand and especially stunning home office. When choosing how to use a space, you should consider a few things. Location in the house, (craft rooms are great close to a kitchen or laundry area). Size, (maybe don’t aim to fit a pool table in a tiny flex room!). Layout, (are you working with a conventional square space or do you have nooks and corners to consider?). As well as, of course, what you’d LIKE to use it for! 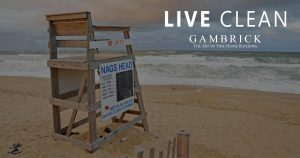 As a top rated Custom New Home Builder in NJ for over 40 years we have the experience and expertise to handle any problem. 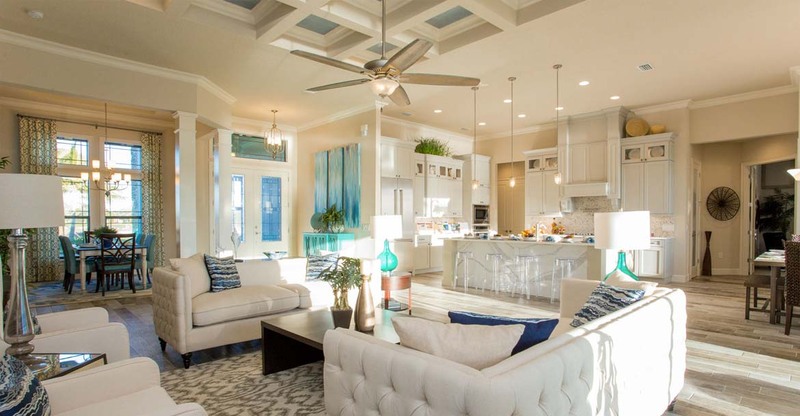 We’ve built and renovated hundreds of custom new homes at the Jersey Shore. If your asking yourself about building a new home with a flex room, need some good flex room ideas or any other construction questions then send us an Email or call (732) 892-1386 for a Free Consultation.